Please download the artwork specifications for specs to help layup your artwork. 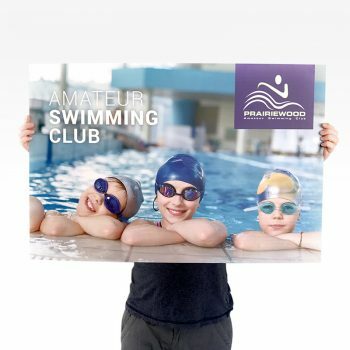 Our large format stickers are printed in high resolution full colour. We print on bubble free Matt and Gloss Vinyl. 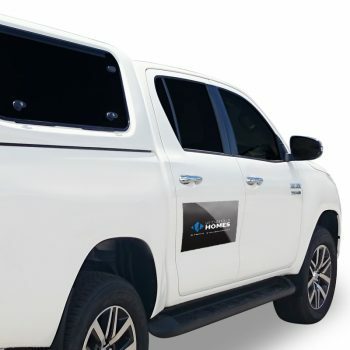 We can provide gloss or matt lamination which helps protect your sticker from UV and Weather, which makes your sticker last longer. 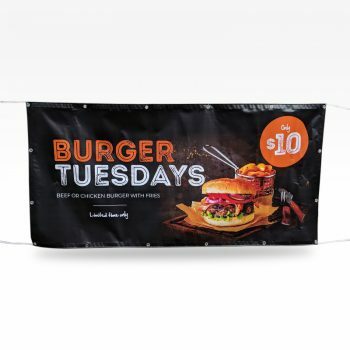 Large Format Stickers are great for shop windows, sales, advertising, hoardings, building sites, commercial offices, medical centres and more. 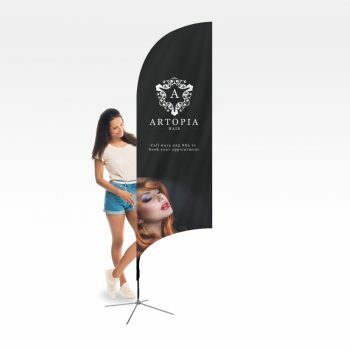 Minimum size for Large Format Stickers is 500mm x 200mm. 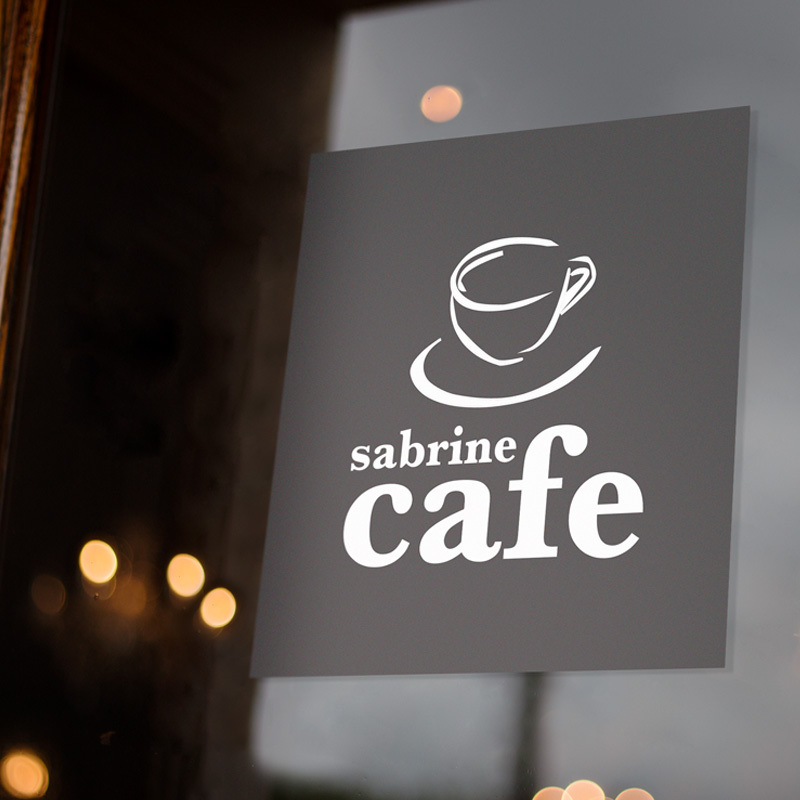 If you are looking for smaller stickers please click here to go to standard stickers and labels. If you require stickers with Matt finish or smaller shape or custom size please send us a quote using our custom quote button and we can provide a fast free quote. Alternatively can you click on the below link to return to Stickers and Magnets page for our other products. 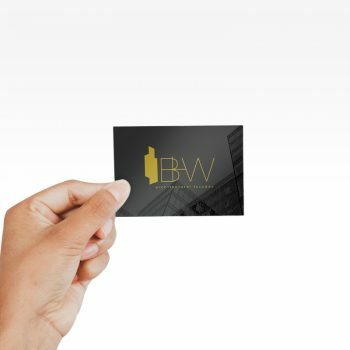 Business cards are the perfect tool for networking. 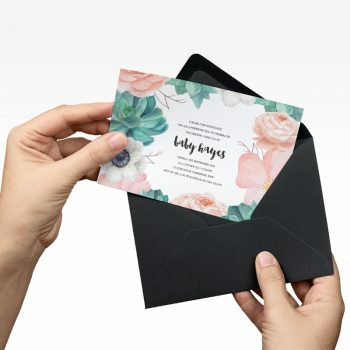 Wow guests with beautiful and affordable invitations for your event! 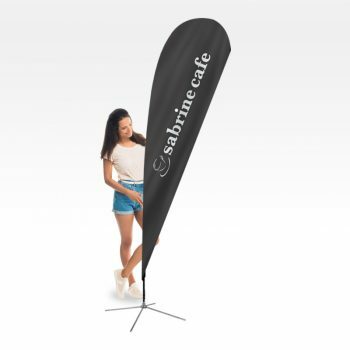 Great exposure for your business or event with these outdoor Vinyl banners. 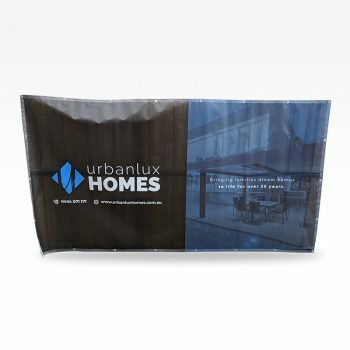 Our mesh banners are perfect for your construction site, or roadside exposure. 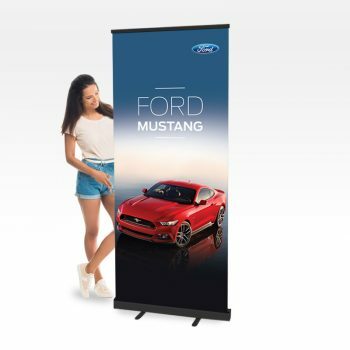 These retractable banners are perfect to showcase in-store promotions or events! 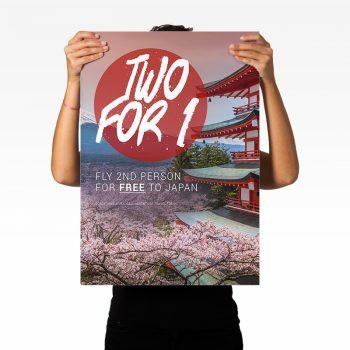 Showcase your next event or promotion with our durable and affordable posters. Sign up for awesome offers and discounts on sale items. © 2018 MaxiSigns. ABN: 69 612 488 061. All rights reserved.